Each of them will leverage their individual strengths and collaborate in areas to promote housing for all, which will be beneficial to the sector. SBI will be a national partner for all CREDAI activities and both will jointly work together for various marketing activities like conclaves, seminars, exhibitions, campaigns and CSR activities as well. The MoU is meant to mobilise the credibility of our members and the reach of the largest bank in India to cater to both home loans and construction finance requirements of the real estate sector. The availability of finance at lower rates would help fulfil CREDAI’s objective of making housing more affordable. Established in 1999, CREDAI is the apex body representing 11,500 private Real Estate developers spread across 23 state level chapters and 168 cities in India. The Chief Minister announced that 198 such canteens will serve breakfast and lunch for Rs 5, and Rs 10, respectively. 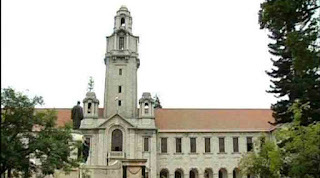 The budget proposal has earmarked Rs 100 crore for the project, Siddaramaiah said during his Budget address on Thursday. The Amma Unavagams, or Amma Canteens, are subsidised food outlets first set up in 2011 by the Jayalalithaa–led government in Chennai. They were later expanded to other parts of the state, with the state government opening 360 such outlets in June 2014. Chennai's Veltech University is at number 43. With 33 universities in top-300 (up from 16 last year), India more than doubled its representation, becoming the third most-represented nation on the chart for the first time. 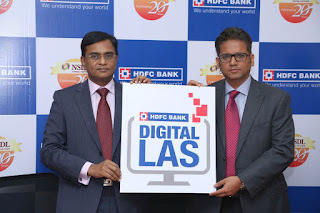 HDFC Bank launched digital Loan against Securities (LAS) allowing customers to avail loans in less than 3 minutes. The service will also be available to customers with no credit history. The bank, which will offer 10.5 percent interest rate on the product, will soon expand the offering to other securities such as mutual funds, bonds and insurance policies. Customers can avail a minimum loan of Rs 1 lakh and maximum loan up to Rs 20 lakh under this facility. Banks normally disburse 50 per cent of the value of pledged shares as loan. The bank has collaborated with NSDL to seamlessly deliver this product. HDFC Bank (Housing Development Finance Corporation) is an Indian banking and financial services company headquartered in Mumbai, Maharashtra. It has 90,421 employees and has a presence in Bahrain, Hong Kong and Dubai. India among other countries in the South East Asian Region, which bear half of the global tuberculosis burden, today signed a 'call for action' and pledged to scale up measures to end the disease by 2030. India reports 2.8 million new TB cases annually and nearly half a million deaths due to the disease. Six of the region's countries -- Bangladesh, DPR Korea, India, Indonesia, Myanmar and Thailand -- are among the 30 high TB burden nations globally. The global targets seek to reduce TB mortality by 90 per cent and incidence by 80 per cent by 2030. The initiative also stresses on increasing government and partner budgetary allocations to enable national TB plans to be fully funded. WHO's South-East Asia Region comprises Bangladesh, Bhutan, Democratic People's Republic of Korea, India, Indonesia, Maldives, Myanmar, Nepal, Sri Lanka, Thailand and Timor-Leste. It was established on 7 April 1948, headquartered in Geneva, Switzerland. The WHO is a member of the United Nations Development Group. 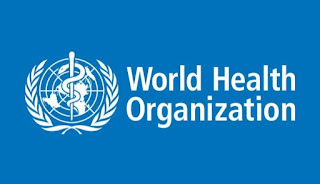 World Health Day is observed on 7 April of every year). Former Indian Captain and president of Cricket Association of Bengal, Sourav Ganguly was also present on the occasion. 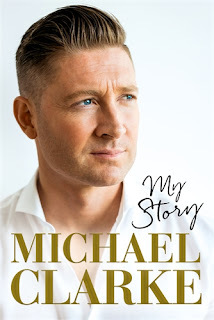 In the book, he elaborates the famous Monkeygate case and also the death of his teammate Phil Hughes. 58-year-old Bibhu Prasad Kanungo, a native of this village has made the people of Balia village here proud after he assumed the charge of deputy governor of RBI recently. In 1979, he joined the Oriental Bank of Commerce as a probationary officer. Later in 1980, he joined Reserve Bank as an officer after passing Grade-B examination. 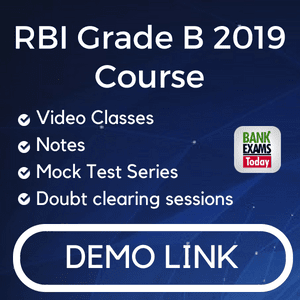 RBI was nationalised on 1 January 1949. It is a member bank of the Asian Clearing Union. 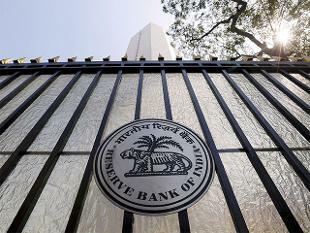 The general superintendence and direction of the RBI is entrusted with the 21-member Central Board of Directors: the Governor, 4 Deputy Governors, 2 Finance Ministry representatives, 10 government-nominated directors to represent important elements of India's economy, and 4 directors to represent local boards headquartered at Mumbai, Kolkata, Chennai and New Delhi. Each of these local boards consists of 5 members who represent regional interests, the interests of co-operative and indigenous banks. 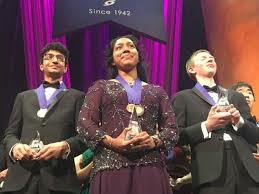 Indrani Das, a 17-year-old resident of New Jersey, and four other Indian-origin students were among the top ten finalists to be honoured at the annual Regeneron Science Talent Search Awards Gala for their research projects demonstrating exceptional scientific and mathematical ability. 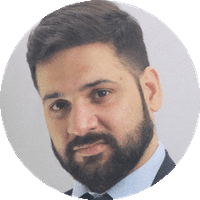 In a laboratory model, Das showed that exosomes isolated from astrocytes transfected with microRNA-124a both improved astrocyte uptake of glutamate and increased neuron survival. Arjun Ramani, an 18-year-old student from Indiana won the third place honours worth USD 150,000 for blending the mathematical field of graph theory with computer programming to answer questions about networks. Archana Verma, 17, from New York, received a USD 90,000 award for her study of the molecular orbital energy dynamics of dyes, which may someday result in windows that produce solar energy. Prathik Naidu, 18, from Virginia, received a USD 70,000 award for his creation of a new machine learning software to study 3D interactions of the human genome in cancer. Vrinda Madan, 17, from Florida, received a USD 50,000 award for her study of 24 potential compounds for the treatment of malaria, in which she found two potential candidates that appear to target the disease-causing organism in a novel way and may warrant further study.